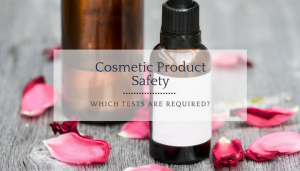 Cosmetic Product Safety & testing: Which Tests are Required? Consumers trust is more and more difficult to get but losing it can be easy when a product is unsafe. On top of bringing discredit, manufacturers can get their product recalled and pay fines defined by ongoing regulations. Depending on the country and region where you are commercializing your products, different regulations apply. In the European Union, for example, manufacturers must follow specific rules part of the Product Information File (PIF). Several tests are mandatory such as microbiological, toxicological, stability, etc. In the U.S.A., the Food and Drug Administration (FDA) does not requires any specific testing but manufacturers are responsible for the safety of their product. FDA can do a random control anytime and proof of the product safety must be available. Similar regulations apply for cosmetic product sold in Canada. Quality testing: how to make sure your product is safe? Most of the compulsory tests required in the European Union are already the reference in the cosmetic industry. Product testing can be different depending on the product category, claims and if it is considered as a drug or not. You will find below a list of the most common test ensuring your cosmetic product is safe for consumer use. Each cosmetic contains different microorganisms that can be harmful to consumers during its use. When using a product, customers can bring bacteria that can, mixed with other chemicals, change the product and make it dangerous. The Microbiological testing allows manufacturers to check formulation preservative system and ensure that it is free from any harmful microorganisms’ growth. Product samples are tested using different methods highlighting the presence of bacteria, fungi or yeast. The sample is also submit to a Challenge test, also known as Preservative Effectiveness Test (PET), in order to identify the risk of harmful microorganisms’ growth. The Microbiological test is required to complete the PIF for product sold in the EU. Depending on its environment conditions, a cosmetic product can be altered and become unsafe for consumers. With the Stability test, manufacturers are able to ensure that, during its shelf life and consumer use, the product maintains its function, physical aspect and its chemical and microbiological quality. Product samples are put under real conditions to determine its stability and physical integrity – no color, odor or any physical aspect change. It also allows manufacturers to evaluate storage conditions and the product shelf life. The Stability test is required to complete the PIF for product sold in the EU. In order to make sure the raw materials and finished product do not present any risk for consumers, manufacturers must do a Safety testing that includes a Toxicology test. It allows them to determine if any substances of the product and their mixtures present a risk when used by customers. Several tests are included to highlight the product effect when in contact with skin and eye – skin irritation, corrosion, penetration and sensitization (Patch testing), eye corrosion and irritation. 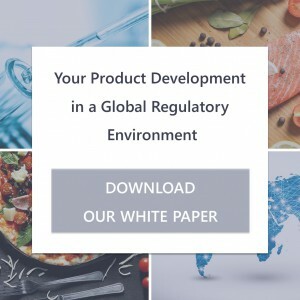 They are all required in order to complete the Product Information File (PIF) manufacturers have to submit for any product commercialized in the European Union. 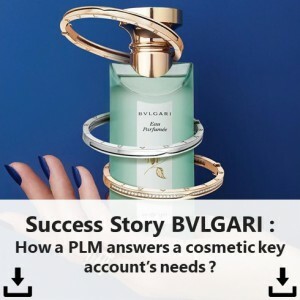 The first and main reason why a consumer make the decision of buying a product is for what it claim, what is its function and the results after its use. 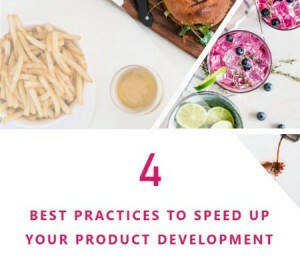 Performance testing is made to demonstrate product claims and ensure that they are real. It tests the product functionality, usability, durability and performance. It is related to advertising and packaging as everything you’ll be promoting must be proven. For example, if you advertise that your hairspray will provide volume to the consumer’s hair, you must do an adapted test to prove it. In addition to product test, the packaging should also be tested and especially when in contact with the finished product. Chemicals can easily react with other substances or materials and that could present a risk for consumers. The Compatibility test will check if they are any corrosive effects between product formulation and packaging, any alterations on product function or any alterations on product aesthetic as a result of contact with the packaging materials. Many other tests can be made in order to ensure product safety and give more transparency to consumers. All the tests records must be gathered and stored carefully as they will be requested if your facility is inspected. Lascom has developed a feature that will help you to gather and store quality documents and analysis in your PLM solution. Laboratories are able to enter information directly on the platform allowing you to save time and ensure data accuracy. 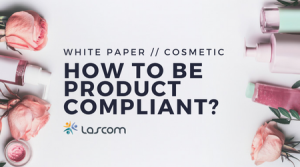 Share the post "Which Tests to Ensure Cosmetic Product Safety?"